Arista Networks was founded to pioneer and deliver software driven cloud networking solutions for large data centre storage and computing environments. Arista’s award-winning platforms, ranging in Ethernet speeds from 10 to 100 gigabits per second, redefine scale-ability, agility and resilience. Arista has shipped more than 15 million cloud networking ports worldwide with CloudVision and EOS, an advanced network operating system. Committed to open standards, Arista is a founding member of the 25/50GbE consortium. Arista products are available worldwide through dedicated partners like Professional Audio & Television. 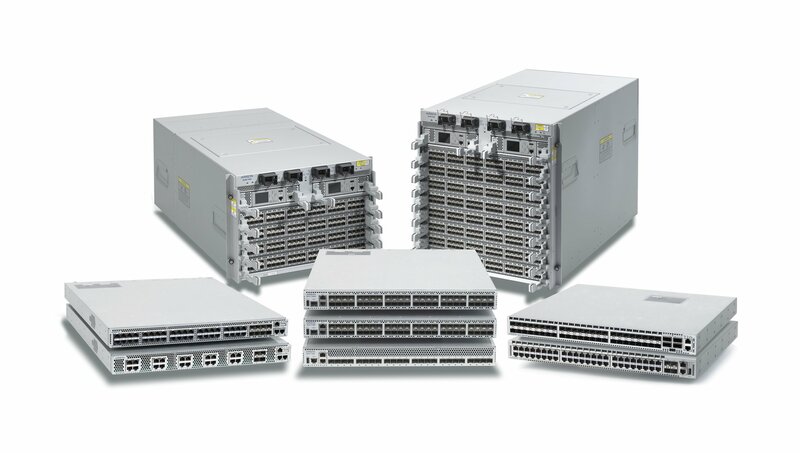 PAT has supplied many Arista Network switches to our broadcast customers in Australia and New Zealand. While our industry is fast making the leap from base band routers to IP switch fabrics, Arista and their local team within Australia / New Zealand in cooperation with PAT has certainly been a major technology partner for us to help with the transition to IP. 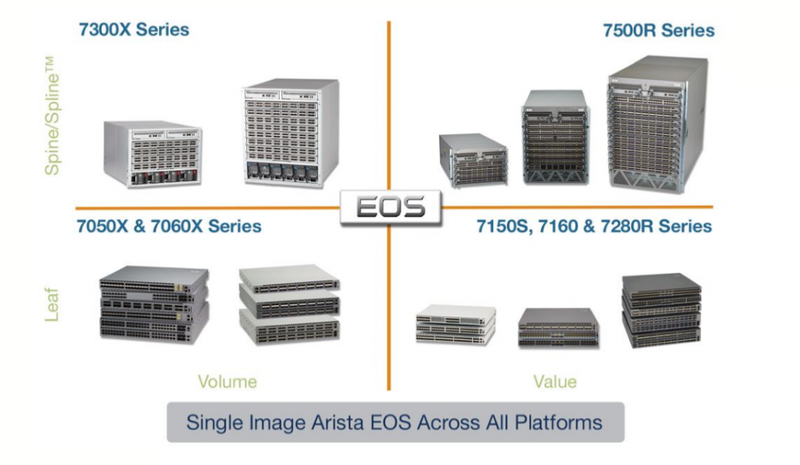 At the core of Arista’s platform is the Extensible Operating System (EOS™), a ground breaking network operating system with single image consistency across hardware platforms, and modern core architecture enabling in-service upgrades and application extensibility. Arista was recognised as a leader with top score in current offering and strategy categories in The Forrester Wave™: Hardware Platforms For Software-Defined Networking, Q1 2018. The Arista team is comprised of experienced management and engineering talent from leading networking companies. Arista designs revolutionary products in California and delivers them worldwide through distribution partners, system integrator’s and re-sellers with a strong dedication to partner and customer success. Arista was founded in 2004, launched in 2008 and is led by Jayshree Ullal. The seasoned management team has a rich and extensive history in networking and innovation. Arista was recognized as a leader with top score in current offering and strategy categories in The Forrester Wave™: Hardware Platforms For Software-Defined Networking, Q1 2018. The Arista team is globally recognised as respected leaders and visionaries in networking technology. Arista EOS, is the most advanced network operating system to enable open third party development. The award-winning software is built upon a stable, open source Linux core with a central state-oriented database that makes EOS inherently self-healing, in-service upgrade-able and extremely robust. Arista EOS Central offers access to development tools, scripting examples, and support to deliver real-world solutions that bridge the gap between what vendors build and what users want. Arista actively shares code samples, engages in collaborative forums, and posts works in progress to get early insight into use cases. Arista Networks is a leader in building scale-able, high-performance and ultra low latency cloud networks with low power consumption and a small footprint for modern data centre, cloud computing and broadcast environments. Purpose built hardware with Arista 7000 family and Arista EOS, maximise system up-time, statful fault repair, Advanced Event Management, Zero Touch Provisioning, latency analysis and a fully accessible Linux shell. Arista’s Ethernet switching solutions include native support for VMware, network-virtualisation and hundreds of applications. Arista’s hardware platforms are designed to meet the stringent power and cooling requirements of today’s most demanding data centres, proven advantages already in use in many of the largest cloud data centres around the world.